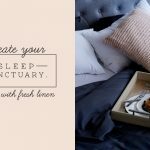 Wellbeing starts with good sleep. Our bodies need rest for optimal performance. The bed we sleep in night after night has one of the biggest influences on our overall health. That’s why it is just so important to choose the right mattress and inners for maximum support and comfort. The first thing to look for in a new mattress is support. A good mattress will keep your spine in proper alignment without creating pressure points so you wake up feeling good everyday. If you are looking for durability combined comfort and proper posture support, have a look at our Comfort range. Our Luxury Comfort mattresses combine luxury with well-researched technology for luxury yet excellent back support. 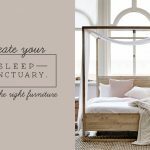 If you prefer a softer bed but with the same support, you will want to consider our Elite Pillowtop mattress. The Prestige Pocket is for sensitive sleepers as well as couples who need support for individual sleep patterns. comfort for that “sleeping-on-a-cloud” feeling. If you are looking for the ultimate sleep experience, choose a Granny Goose topper. Don’t forget your mattress protector to prolong the lifespan of your new mattress. Stay cool, or warm, and comfortable all night long. 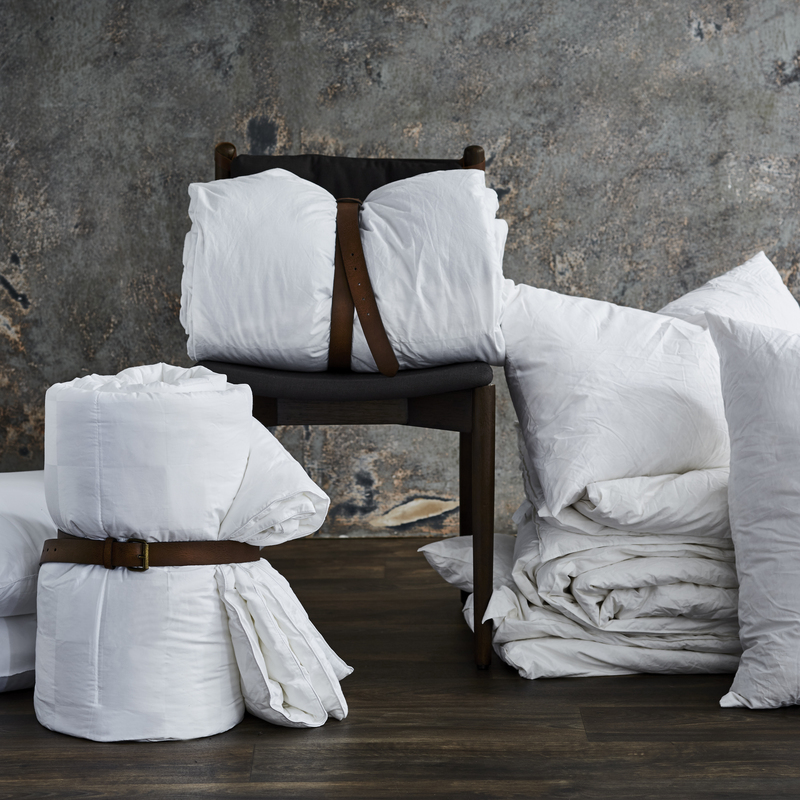 A good quality duvet inner will regulate your body temperature so you sleep well throughout the night. 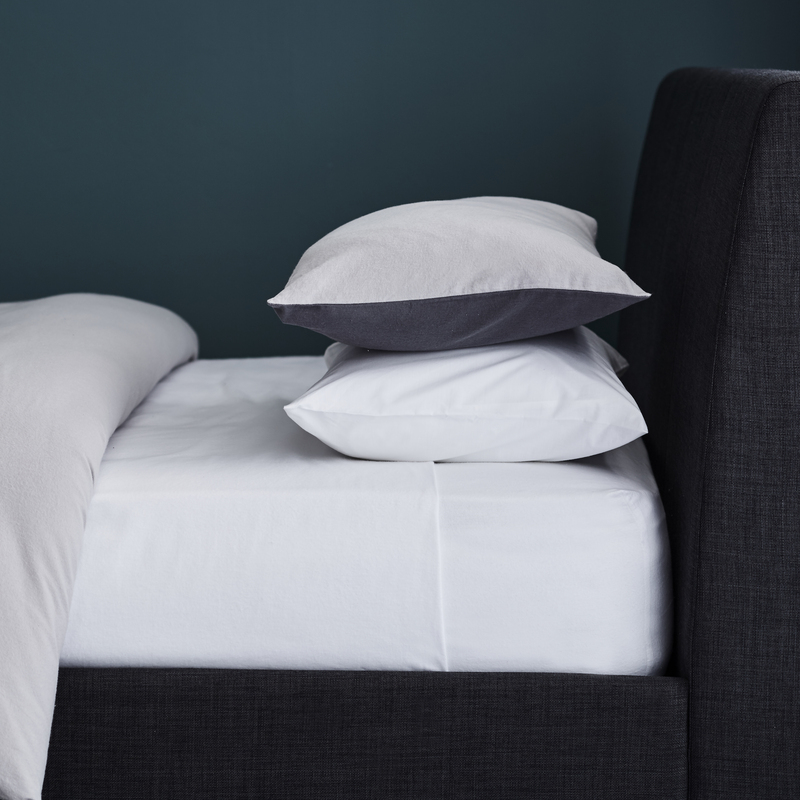 Choose feathers or down for a more luxury feel, or if you suffer from allergies, one of our down alternatives like Tencel or Luxury Microfibre that feel just as good. 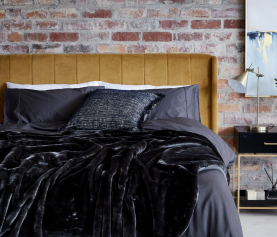 Helpful tip: If you need some extra warmth in winter, an electric blanket is the ideal companion for a cosy, warm bed. 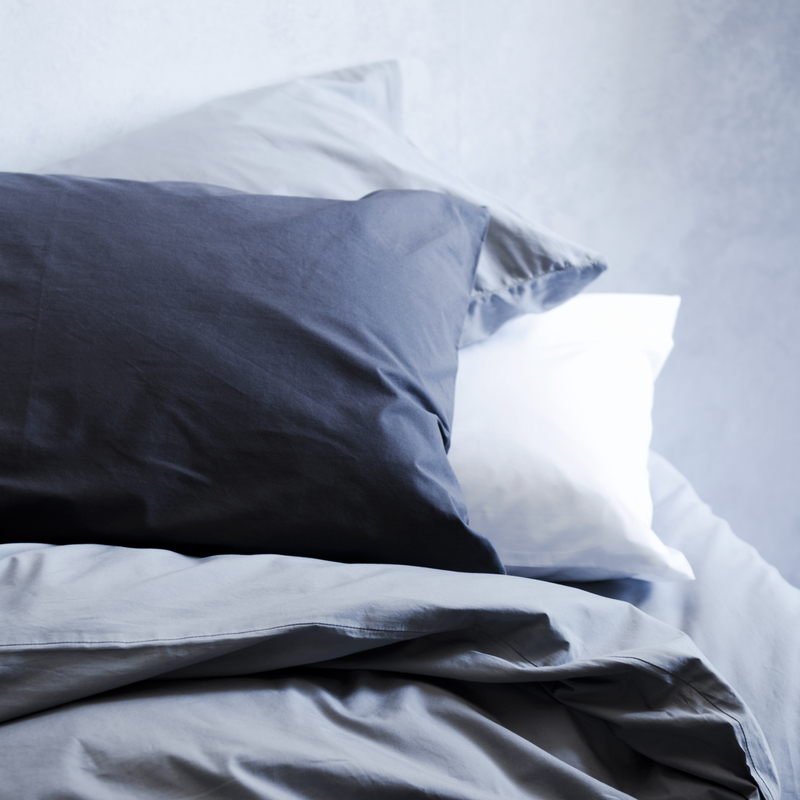 Finally, your pillow will determine how rested you feel in the morning. Choose one with just the right amount of support. A pillow that is too firm or too soft will affect your posture. 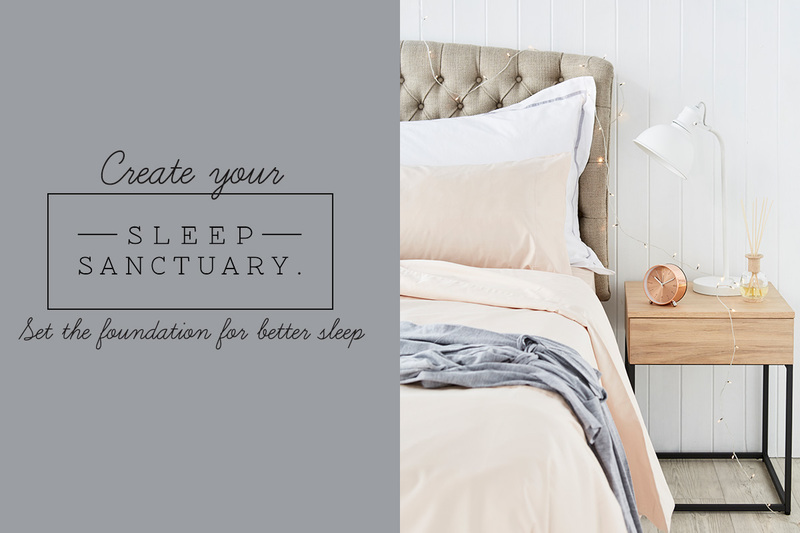 The position you sleep in will determine whether you need firm, medium or soft support. Provides enough support for the neck without affecting the alignment of the spine. Duck feather and down pillows are best. Keeps the spine aligned and prevents hunching and painful necks. Choose our memory foam pillow. Provides the right amount of comfortable cushioning. 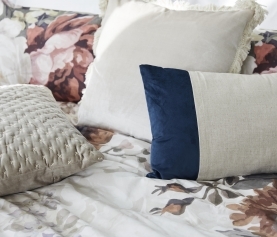 Explore our range of pillows to find your perfect match. 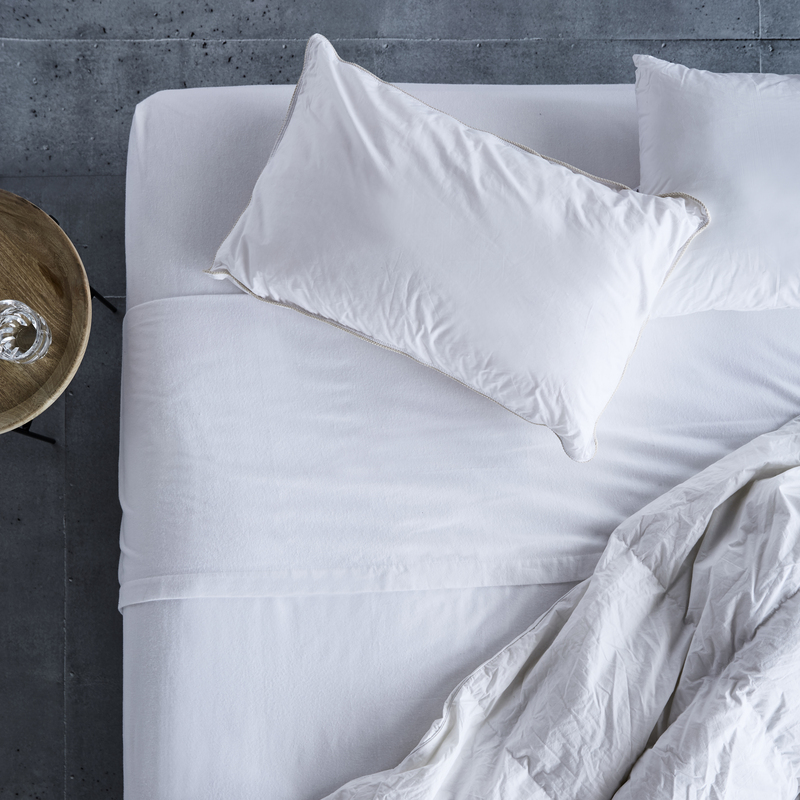 Although invisible to the human eye, dust mites and harmful germs can build up on your mattress and inners. 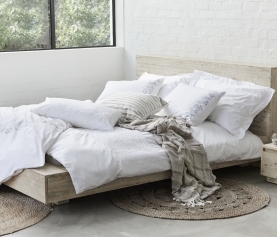 Make sure each layer of your bed is clean, fresh and free of anything that could interfere with your sleep patterns. Use the Dyson vacuum cleaner on your mattress to put your mind at ease, powerful enough to clean off the tiniest microbes.